Xingying + Simon’s Wedding Slideshow! Xinying + Simon’s wedding slideshow! I always enjoy watching the photos in a slideshow format at it helps ‘tell the story’ of their day! 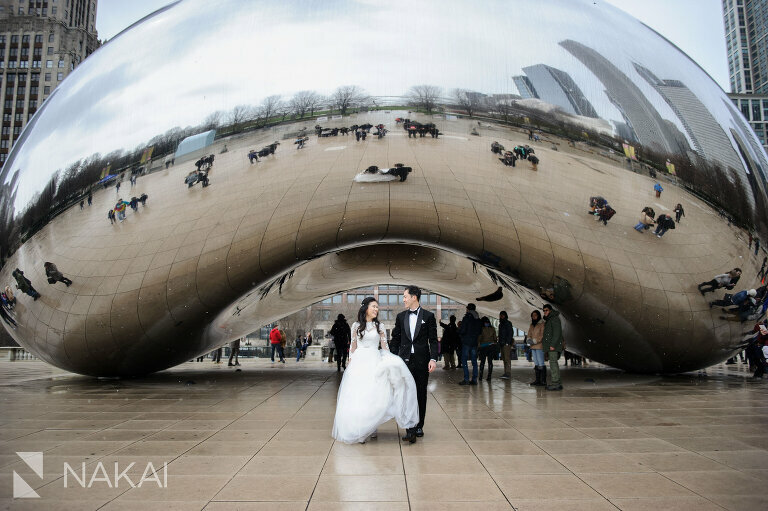 To read more about the details of their wedding day, be sure to check out their Chicago Intercontinental Mag Mile Wedding Blog Post! Make sure you have a good internet connection to watch in HD! « Langham Chicago Luxury Wedding Photography!